Which colour is this next gen material? Nex Gen come in Ipe, Rosewood and Chestnut. 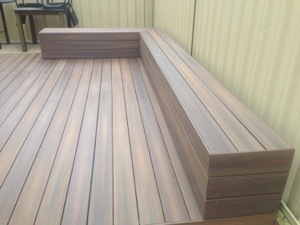 This colour is Ipe. Hope that helps you.